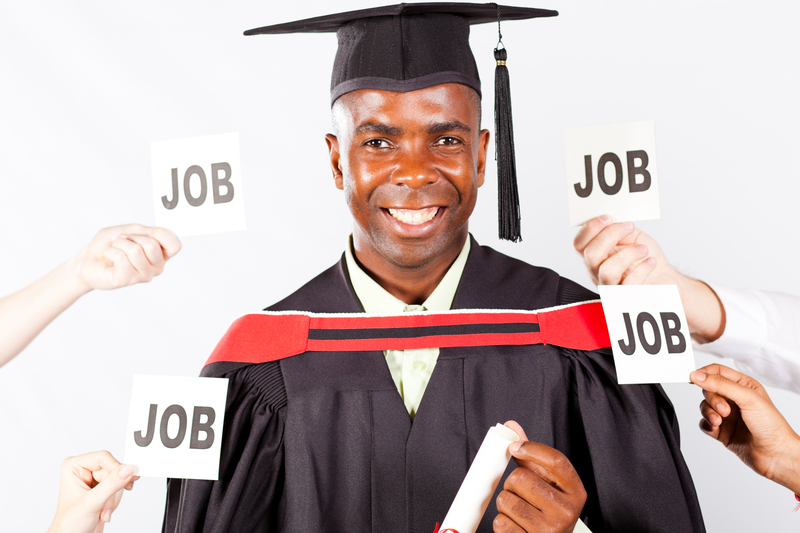 You would have received the graduate job specification before the interview, make sure you take a copy of the job description with you as if need be you can glance over it for reference. 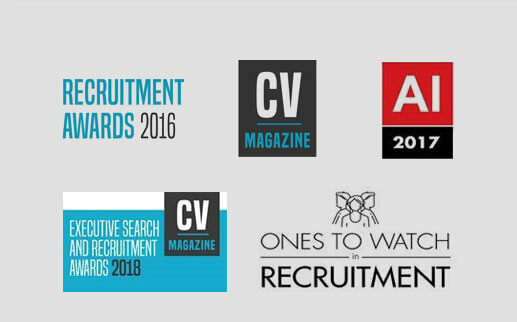 Most companies expect you to take a copy of your CV to the interview, in some cases, you may have more than one person interviewing you so it is wise to take more than one copy, therefore, you would need to be prepared and print off enough, so they have one each. It is acceptable to have a copy of your CV in front of you also just for reference as you discuss your skills and experience. 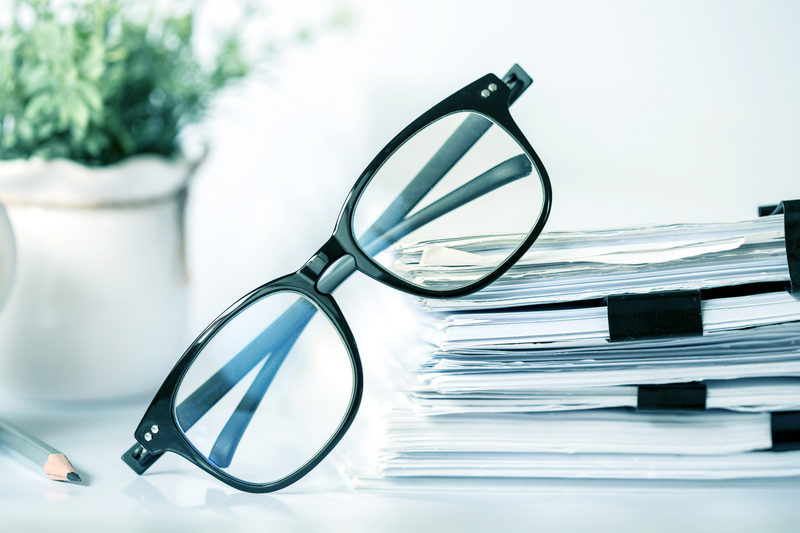 Most people write on their CV “references available on request” – which is okay, however, it’s worth bringing your references and their details with you to your interview. This will save time for the interviewer later on and will also show off how keen you are to progress with the process of interviewing with the company. Make sure that the references are not related to you and are reliable for providing details of your skills and competencies. You will need to print off the references with their name and contact details on – this is usually a phone number and an email address. 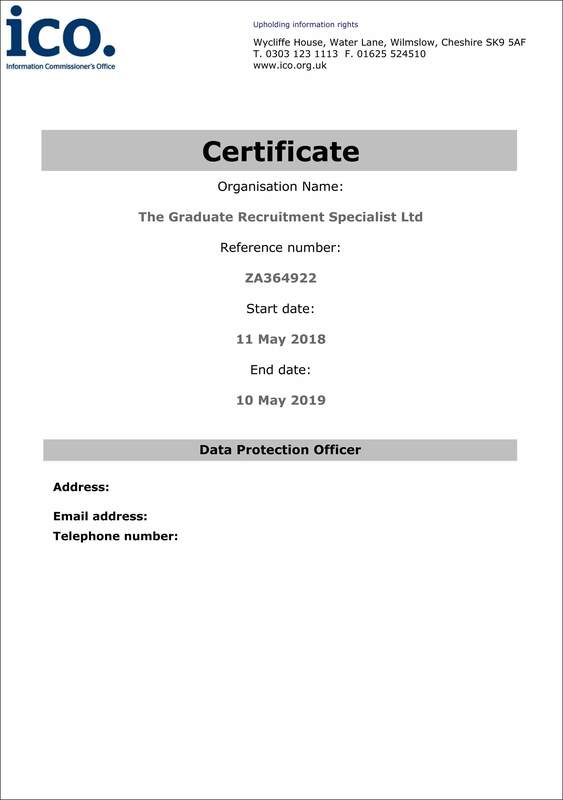 Along with references, you will also need to take qualifications and UCAS points that you have achieved as the employer will ask to see these. It may seem unusual, however, having a pen and paper to hand shows the prospective employers you are organised and prepared. 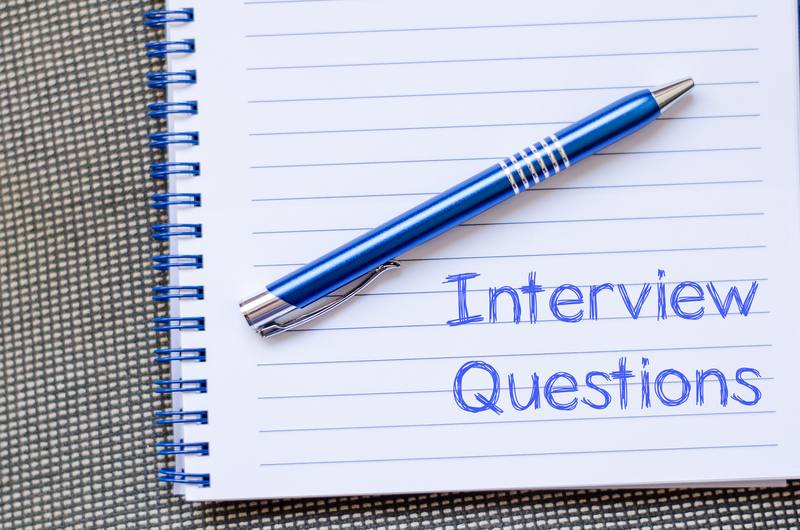 Whilst discussing with the interviewer you may think of a question that you would like to ask, therefore, you can write the question down to ask at the end of the interview. Taking a pen and notepad means you can also make notes about what the interviewer tells you, this will help you come across like a person who is going to take the position seriously. Depending on the role of the job some may require you to answer difficult questions that would require in you to take notes in order to answer effectively. Depending on what the role is that you have applied for, you may need to take a portfolio with samples of your previous work or examples of a relevant project you have worked on. You will have to be prepared to discuss your work, especially if the role is in the creative industry. As you will be taking papers with you, in order to keep the papers altogether and neatly organised you will need a folder, briefcase or bag. This will also show the employer that you are prepared on the day when you are getting work out to show them. Putting all the documents together in one folder will also mean that you won’t leave anything behind that you were planning on taking with you. In most cases, the organisation will have enough information to make their decision. In some situations, you may be invited back to the organisation for a second interview, prepare for this interview just the same as the first interview just because you have been invited back doesn’t mean you can be more casual. The only difference may be that the company have tasked you with a job to complete and present at the interview. Don’t worry if you don’t get the job, ask the recruiter for feedback, therefore, you will know what areas to improve on for future interviews. We wish you all the best with your interview process.